Our escorted private tours to Croatia ensure you see the best Croatia has to offer including UNESCO listed cities oozing with historical sites, medieval villages, incredible Adriatic islands and areas of outstanding natural beauty. We have over 20 years’ experience in putting together the very best escorted tours in Croatia and over this time we have refined our tours to ensure they deliver the ultimate tour experience of this fascinating country. Our fabulous selection of tours to Croatia can include time in other countries in the region including Italy, Greece, Slovenia and Montenegro so you can get even more out of your time away. Don’t worry if you just want to tour Croatia as we have escorted tour options that take in the best Croatian cities, lakes, mountains, island hopping and much more. If you are looking for luxury escorted tours to Croatia, our Signature tours are for you – put together in liaison with some of Croatia’s most celebrated travel writers our luxury tours will ensure you see Croatia in the finest style. We have last minute escorted tours this year and availability for next year if you are looking for an escorted tour to Croatia in 2019. 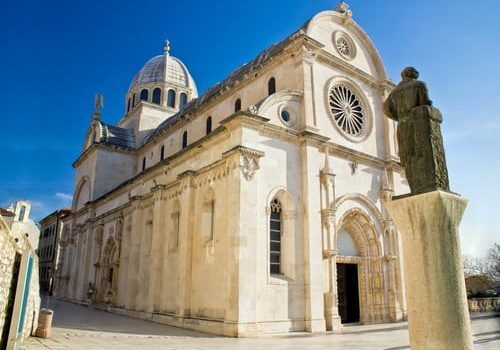 Using quality accommodation, the best guides and offering incredible value, our escorted tours in Croatia are the very best choice for UK travellers. Whatever your tour preference, planned travel dates or party size, please browse our tours or get in touch to discuss your requirements, our specialists will be able to guide you to the perfect tour in Croatia. 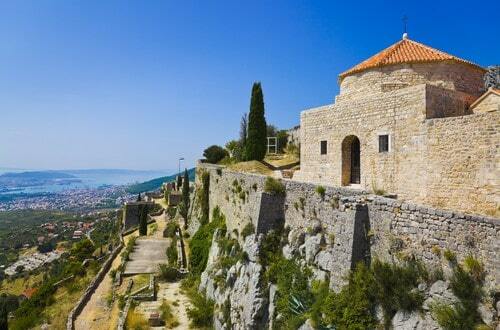 Join us on this Game of Thrones VIP Croatia Tour as we take you on a week-long luxury tour to a host of filming locations to immerse you in the world of this HBO smash hit series. 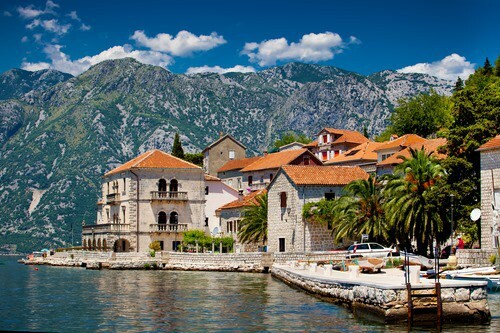 Enjoy a leisurely expedition of four of Croatia’s most culturally rich cities, and one of its most beautiful nature parks, on this 12-day private tour.